Two Somali pirates involved in the hijacking of the S/V Quest, which resulted in the death of four Americans, were sentenced Monday in Norfolk, Va. fed court to life in prison. 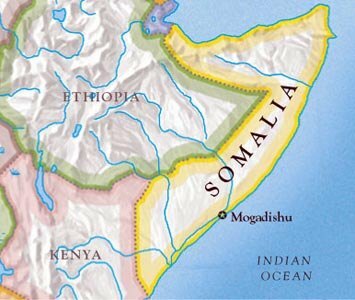 Muhidin Salad Omar, 30, and Mahdi Jama Mohamed, who is about 24, admitted in the plea agreements that they participated in the hijacking off the coast of Somalia in February , but said they did not shoot any of the victims, authorities said. “Muhidin Salad Omar and Mahdi Jama Mohamed will spend the rest of their lives behind bars, far away from the high seas they terrorized,” added Janice K. Fedarcyk, head of the New York FBI. Posted: 10/4/11 at 9:43 AM under FBI, News Story.